Adopt Rescue Cats, Inc. is an all volunteer organization dedicated to the rescue, rehabilitation and adoption of abandoned animals from euthanizing shelters in the greater Richmond area and surrounding counties. Paisley is a gorgeous girl with lots of love to share. 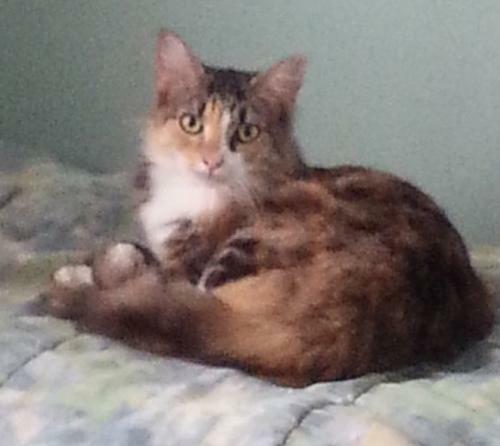 She is a bit timid and must be adopted with another foster with which she resides.